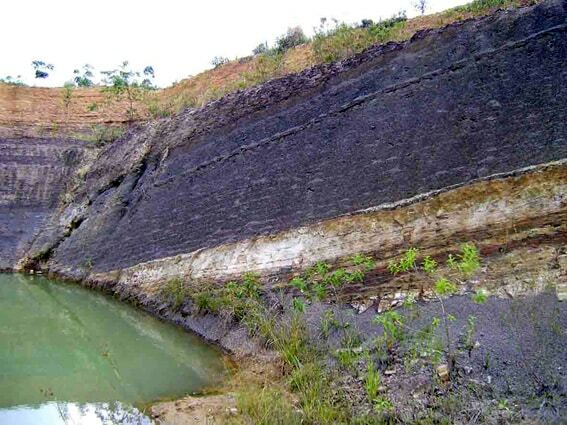 Tanjung Formation coal near Batulicin. Thick and probably extensive – not typical for a delta. The coal also overlies a well-sorted sand unit, no progradational beds here.